I've chatted with Verlyn Flieger once before. Here's the link to the previous Q&A if you need to refresh yourself about details of her previous work. Q: You've got a few new books out this year. 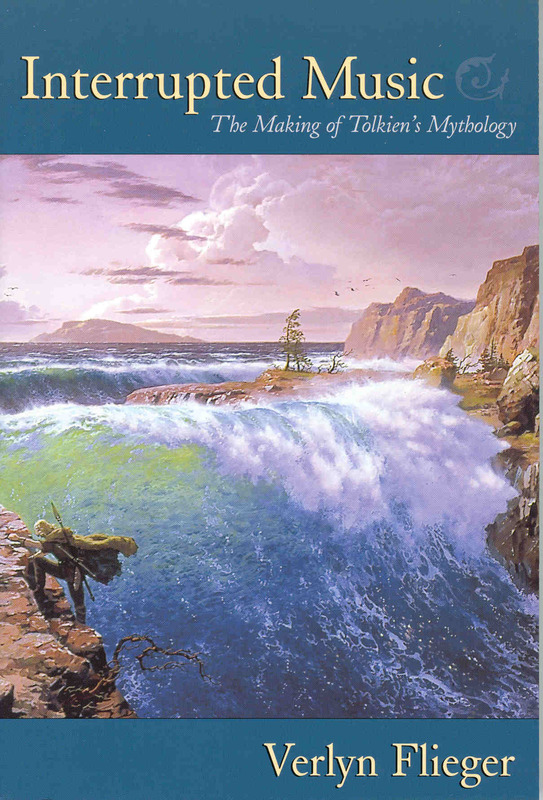 Let's start with Interrupted Music: The Making of Tolkien's Mythology ($18.00 trade paperback, ISBN 0873388240), which is already out from Kent State University Press. Tell us about it. A: I'd love to, because I think it explores an aspect of Tolkien's work that has been rather neglected. That is, what he thought he was doing in writing for England the mythology he felt it lacked? And how did he go about doing it? To start with, my book not about music, or only tangentially. The Music (capital M) was Tolkien's fictive instrument of creation. Eru (the god-figure) gave the Ainur a theme and asked them to make of it a Great Music. They tried several times, but kept being interrupted by Melkor, the rebel demiurge, so that Eru kept having to start over. I've used that process as a metaphor for Tolkien's own "Music," his mythology, which he wrote and re-wrote but never finished. What I've looked at is first, the context in which he wrote--the development of folklore studies in the nineteenth and twentieth centuries. This started (roughly) with the brothers Grimm and their search for remnants of Germanic myth in the language of orally transmitted fairy tales. It culminated (for Tolkien's purposes) in the Finnish Kalevala, a body of orally composed and sung stories of Finland's mythic past. Kalevala gave the Finns a national identity, and it gave Tolkien an idea--the ambitious notion of doing something comparable for England, which he felt lack its own indigenous mythology. In addition to creating so vast a work, Tolkien's problem, the task he set himself, was how to package it like an actual mythology. He wasn't writing "fantasy," he was writing mythology. Most of the world's mythologies are not written down by those who engender them, but by later redactors, copyists, translators, and finally editors and publishers who put them between covers and get them into bookstores. Tolkien had to invent all these figures and give them a place within his fictive world. He had to supply a process by which texts presumably originating in Elvish came to be produced in English. That's what lies behind Bilbo's "book" that he keeps talking about, and his "translations from the Elvish." That's what lies behind the Red Book of Westmarch, modeled on a real medieval manuscript, the Red Book of Hergest, that Tolkien not only knew, but of which he had a copy, suitably edited. Now of course there's a level at which all this is play. He knew he was writing fiction. But there's another level at which he took the whole thing very, very seriously. 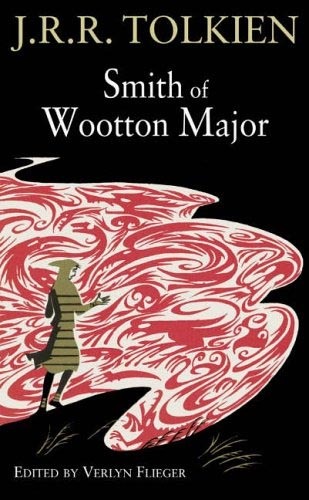 Q: You also have edited a new edition of Tolkien's short story Smith of Wootton Major (�14.99 hardcover, ISBN 0007202474), which is due out in England in September, though I haven't seen any US publication scheduled yet. I understand this book has some previously unpublished material by Tolkien. A: Yes. 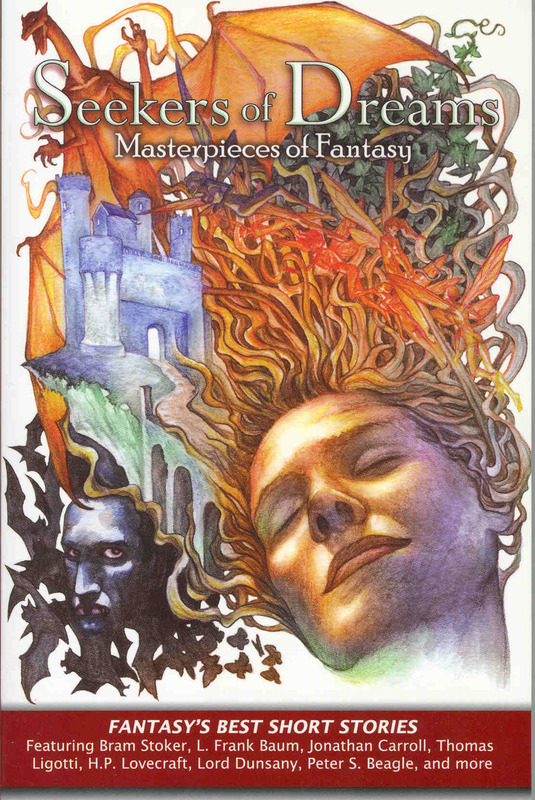 The new edition includes a time-line of events going back two generations before the story begins, a description of characters, many of whom do not actually appear in the story, and a long essay on the nature of Faery and its relationship to the ordinary world. That's a lot of background for so apparently simple a tale, and it show how seriously Tolkien took his story. Smith is important for its uncompromising presentation of Faery. The protagonist--the Smith, the maker--wanders in Faery, and is affected by it--his work becomes more beautiful and durable. But it's a "perilous realm,' and he doesn't understand much what goes on there. He doesn't recognize the Queen or the King, he is manipulated by forces beyond his comprehension, and he gets into serious trouble by transgressing on the Lake of Tears. Understanding of the story changes and deepens when you have the full context. Tolkien spend a lot of his life trying to explain Faery (or Faërie) to his readers, and Smith of Wootton Major, together with its background material, is his most complete statement on the subject. Q: Anything else new or in the works? A: Yes, both scholarly and creative. The new journal, Tolkien Studies, edited by Mike Drout, Doug Anderson, and myself, was launched as an annual in 2004, and has been more immediately successful than we could have hoped, with a steady stream of submissions from serious scholars. 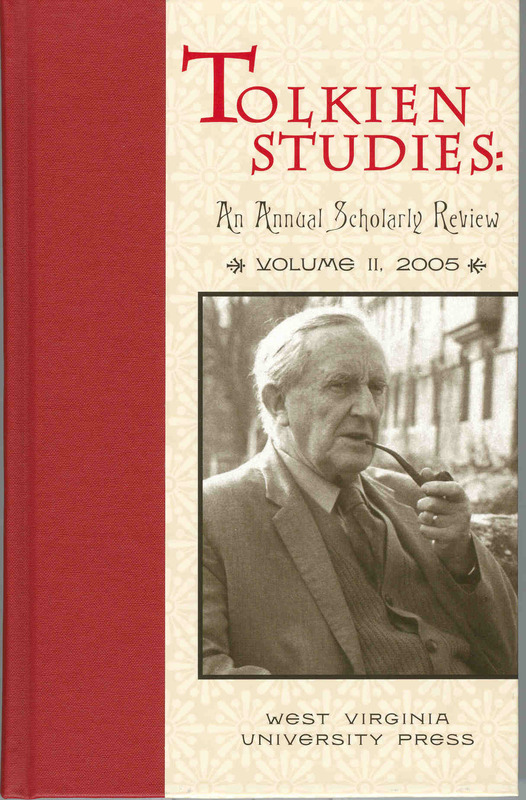 Volume 2 of Tolkien Studies ($60.00 hardcover, ISBN 1933202033) came out this spring. We're presently putting together Volume 3, due out in May of 2006. With all this going on, I haven't had a lot of time for my own fiction. No long stories since "Avilion" in 2000, and no novels since Pig Tale in 2002. But I have managed to knock out a few short pieces, some published, some not. My short story, "Green Hill Country," which takes an established text and tries to show how it might have been handled in oral tradition, has just been published in Doug Anderson's new collection, Seekers of Dreams ($14.00 trade paperback, ISBN 1593600488). I'm in there with some pretty big names--Peter Beagle, Lord Dunsany, H.P. Lovecraft--which is a good crowd to hang around with. And I have two unpublished pieces still looking for a home: "Tintagel," which is a sort of prequel to "Avilion," showing the very beginning of the Arthurian story, and "The Bargain," a dramatic dialogue based on an English folktale. Can I finish by saying how exhilarating it is to be a part of the whole field of Tolkien studies in the twenty-first century? There's very, very good work being done, and the long-overdue recognition that Tolkien is an important twentieth-century author will give rise to even more good work. It's an exciting time.